2019 is our 12th year! Happily, we keep going from strength to strength and once again the Festival will take place in Kylemore Abbey from Sunday the 21st July to Friday the 26th July. 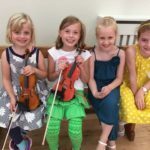 Ceol na Mara is a non residential course designed with families in mind. 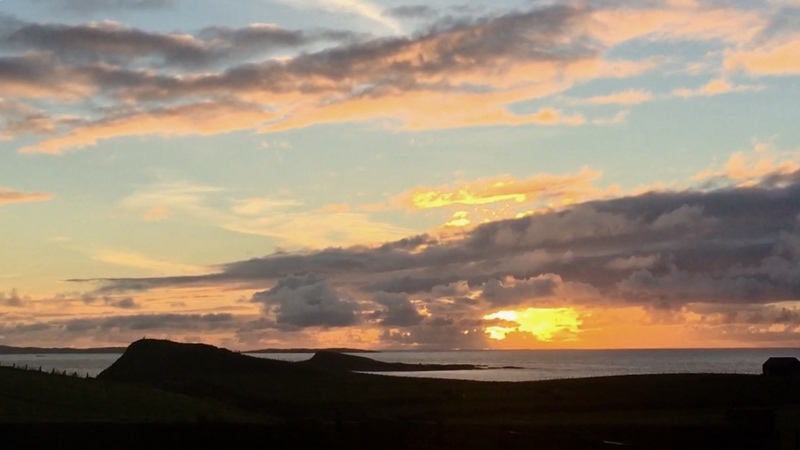 In addition to the classes featuring both classical and traditional music, the location gives everyone time to enjoy the beautiful Connemara countryside. "Of course the music is to the forefront as it should be, but it is the holistic nature of the whole event that brings us back. It is good for the soul. We are already looking forward to next year. " Ceol Na Mara has music summer school courses to suit everyone from very junior players to advanced 3rd level students. We also welcome adult amateur musicians. The whole Ceol Na Mara Experience is simply unforgettable. 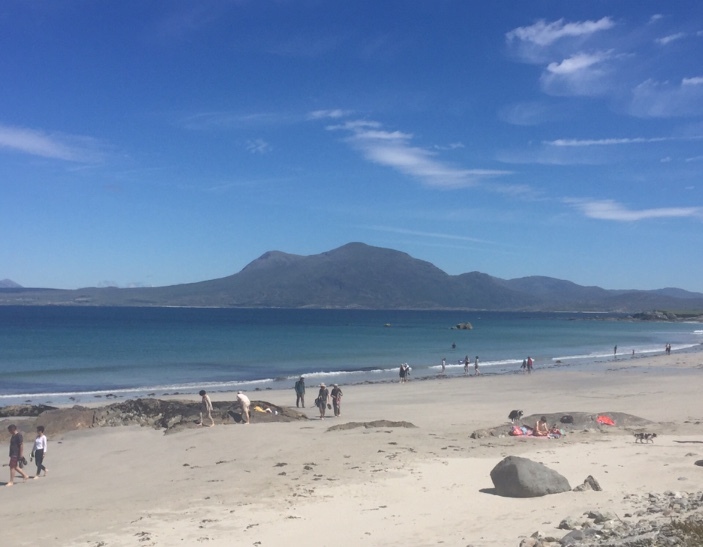 Ceol Na Mara is a great fun week to spend with family and friends but naturally the Courses are the centrepiece around which the week revolves. See our wonderful students in the video section. 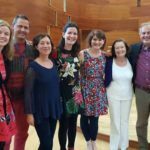 Ceol Na Mara is fortunate to have some of the most highly experienced musicians and teachers in the country with members of the Irish Chamber Orchestra and teachers from the RIAM and DIT included on the staff. 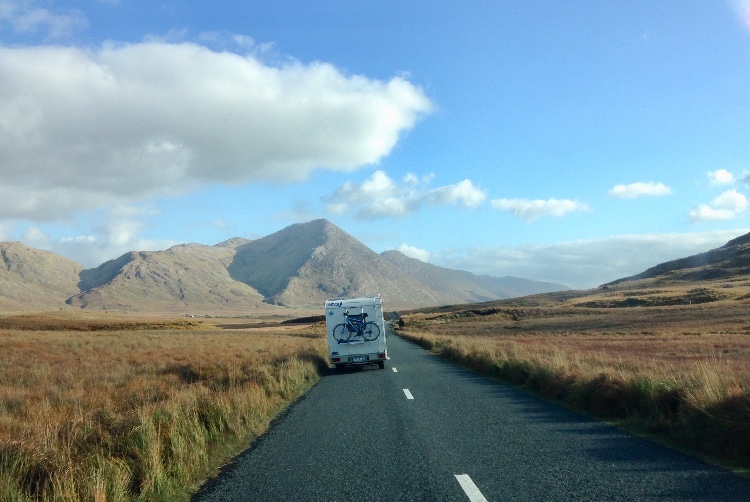 Our musical summer school takes place in Connemara (Kylemore Abbey), one of the most scenic locations in Ireland. Further information on how to get here and options for places to stay are included here.